House prices are putting homeownership out of reach and by the end of 2021 it is predicted that almost one in four households will be renting privately. Nowhere is this more acute than in London. In 2011-12 the proportion of private tenants in London rose above the proportion of social rented tenants for the first time since the mid-1960s, and this number continues to rise. A growing number of our residents in Thurlow Park, and across West Norwood and Herne Hill, rent privately. Most private landlords want to ‘do the right thing’ by their tenants but they often lack the knowledge or support to get this right. 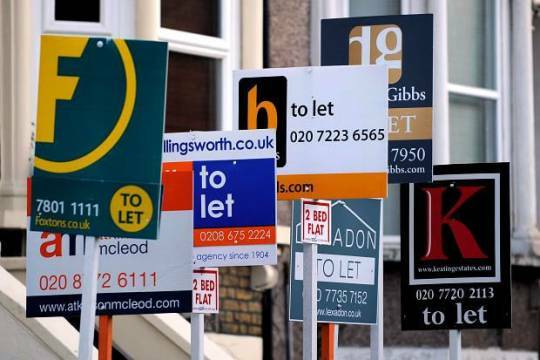 Other landlords make the most of the unregulated nature of the private rented market. We know from our own experiences of renting locally, that the sector needs to improve. Too often at our advice surgeries hear stories from residents with issues ranging from damp and mismanagement, to excessive lettings agent fees and unfair evictions. A third of private rented homes fail to meet the Decent Homes Standard and stagnant wages cannot keep pace with spiralling rents. The housing benefit freeze mean many in the private rented sector now face a substantial monthly shortfall between the housing benefit they receive and even the cheapest rents. 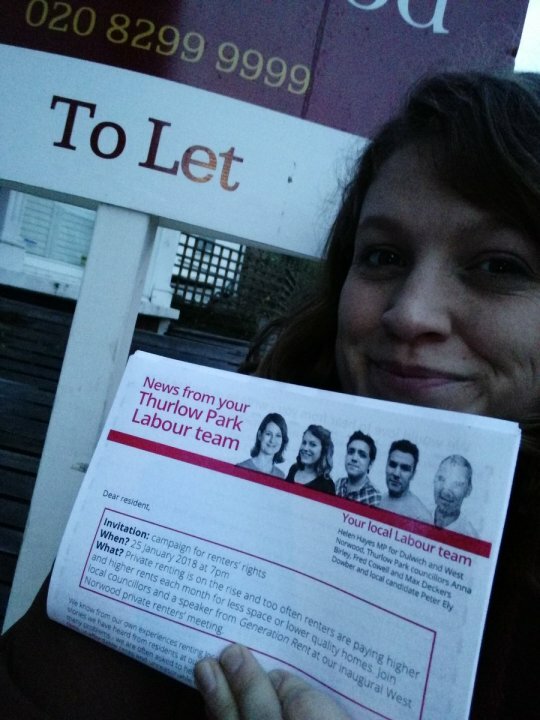 We believe the private rented sector must improve – so we are setting up a new group for private renters in West Norwood so that we can campaign for change. By coming together, we can share our experiences, support each other, and have a louder voice. Please join our first meeting on 25th January to talk about how we can work together locally to improve the private rented sector. We have booked a space at Knowles of Norwood, 294-296 Norwood Road, from 7pm, and will be joined by a speaker from Generation Rent. Let us know you’re coming on Facebook. If you can’t make it, we still want to hear about your experiences – positive and negative – and your ideas to improve private renting for everyone. Please fill in our survey and let us know your views.